Here’s our roundup of bitesize web design tips from October. 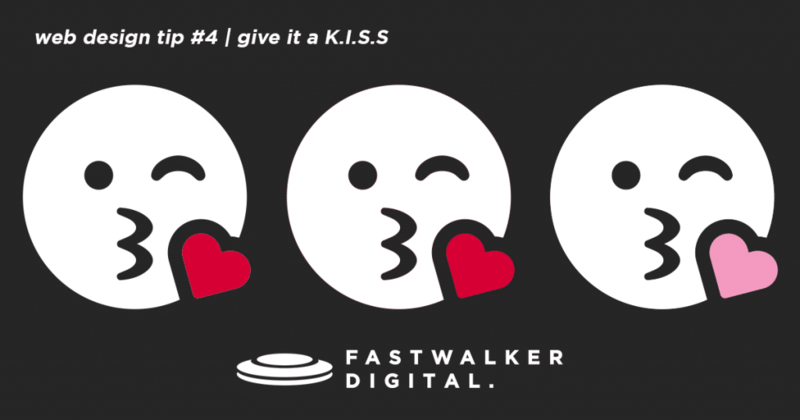 Here’s our latest roundup of bitesize web design tips. Why not apply some of these to your own website design today. 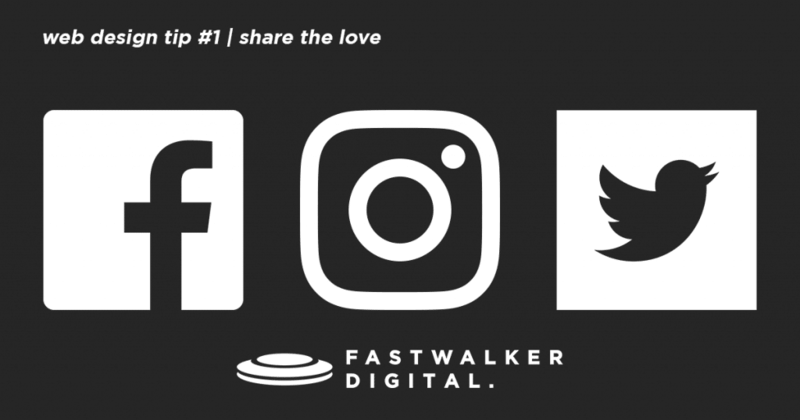 Make it easy for people to share your amazing content by including social share buttons across your website. 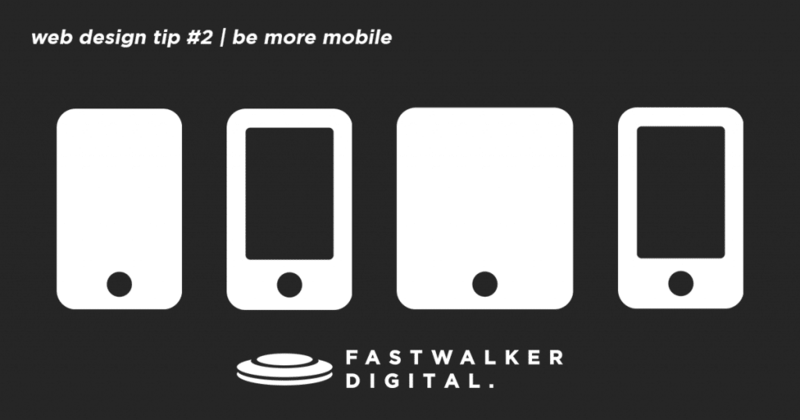 People visiting your website from mobile will use it differently to those who visit from a desktop. It’s important to know these behavioural differences between visitors by device so you can optimise each accordingly. Use analytics to identify the most popular pages accessed via mobile or survey your web users to gain insight in to how they interact or would like to interact with you. Knowing which pages are most frequently visited on mobile will highlight areas to optimise, allowing you to improve the user experience on key pages accessed on devices. When it comes to organising images for your website, it’s important to take a few simple steps to ensure you maximise their performance. Firstly make sure your image is saved in the right format. For backgrounds, photos, product images etc. save as a jpeg and for logos or icons save as a png-8 (the one with the transparent background). When saving your images down, reduce the size as much as possible. 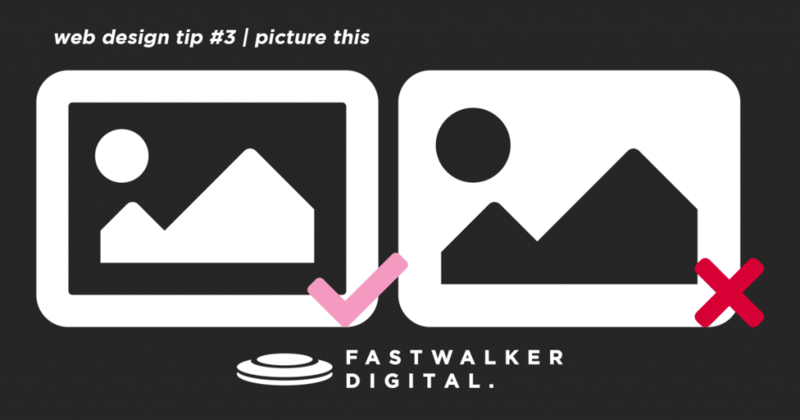 Optimising your images in this way will ensure page load speed isn’t greatly affected. One final tip on images, don’t neglect the name. Using appropriate keywords to describe your image is super beneficial for Google, epically when someone carries out an image search. Have you ever heard the saying, “give it a K.I.S.S”? Keep it simple, silly. It’s great advice to apply to your new website. Avoid cluttering your site with irrelevant information. It’ll make it easier for visitors to focus on the stuff you really want them to such as proceeding to checkout or completing a contact form. Simple design will also ensure your website loads faster for a start. 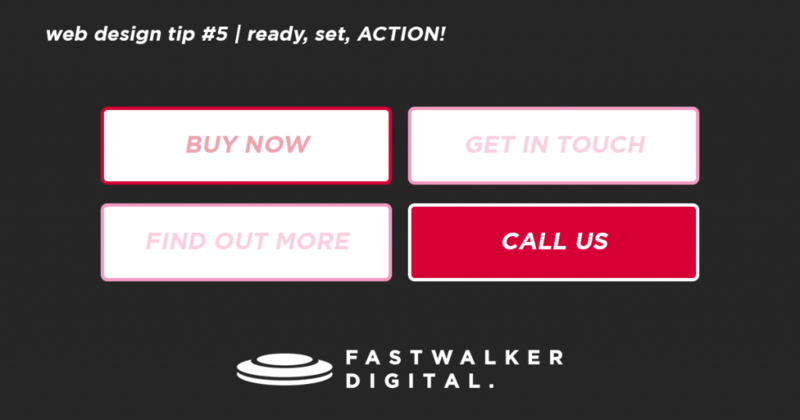 Call to action buttons are essential for steering users through your website. But make sure you don’t go overkill and give your users too much choice. The main CTA button should be obvious – it should lead to a conversion or a new lead – don’t share buttons of equal real-estate and size for areas of the site that don’t hold the same value to you. Are you looking for a new website design for your business? We’d love to hear about it! Talk to us and find out how we can help.